US presidents have had a major impact on the English language. Presidents from George Washington to Donald Trump have helped introduce words into our speech. For as long as the United States has existed, Americans have paid close attention to what the president says. So it’s no surprise that presidents have had a huge impact on the English language itself. Meanwhile, the ubiquitous word “OK” has a lengthy history closely intertwined with our eighth president, Martin Van Buren. Read on to discover the presidential origins of 13 common words we use today. 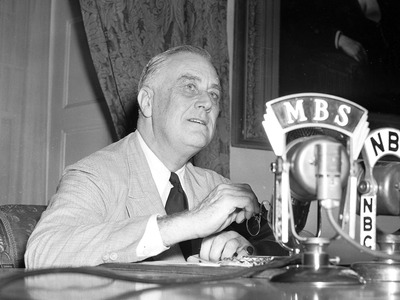 Franklin Delano Roosevelt began using the word “iffy” early in his presidency, and by virtually all accounts, he was the first known person to have used it. That’s according to Paul Dickson, the author of “Words from the White House,” which tracked the influence US presidents have had on the English language. Before Dwight Eisenhower came around, the word “mulligan” was rarely heard outside the golf course. 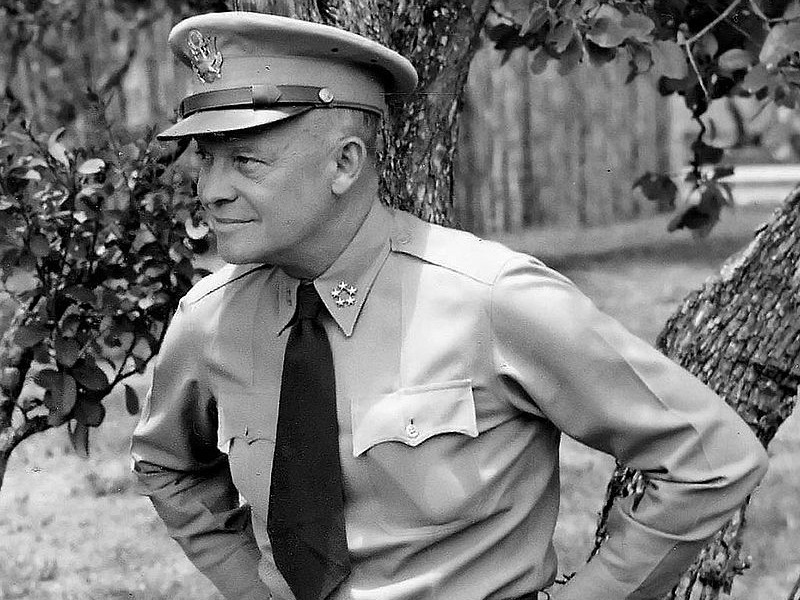 But according to Dickson, Eisenhower — an avid golfer — introduced the word to the masses in 1947 when he requested a mulligan in a round of golf that was being covered by reporters. 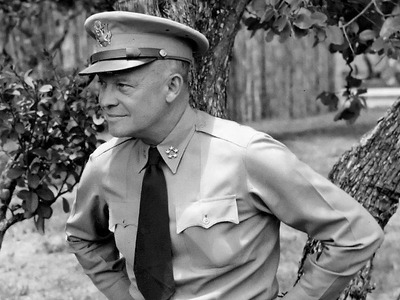 A mulligan is an extra stroke awarded after a bad shot, and it wouldn’t be the last time Eisenhower was awarded one. In 1963, the former president was granted a mulligan as he was dedicating a golf course at the Air Force Academy, after his ceremonial first drive went straight up into the air. 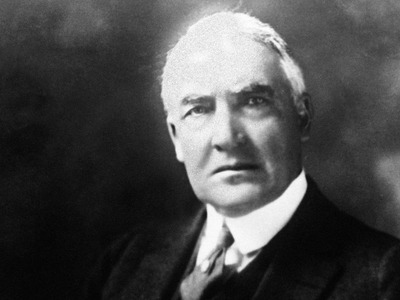 Warren G. Harding is usually ranked among the worst American presidents, but he succeeded in popularizing a phrase that has become a staple of our political discourse. Before Harding, America’s pioneers were typically known as the “framers.” But Harding’s punchy alliteration soon became the standard for decades to come.